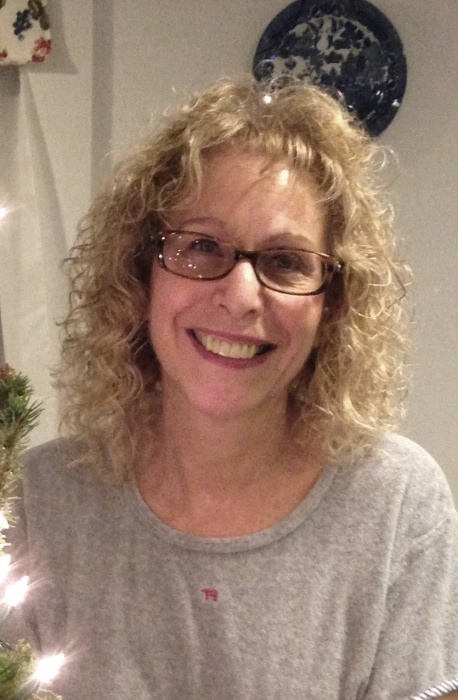 Obituary for Julie Pamela (Russo) St. Angelo | George C. Lima Funeral Home, Inc.
Julie Pamela (Russo) St. Angelo, 68, of Elm Farm Drive passed away on March 27, 2019 at Rhode Island Hospital. She was the wife of William St. Angelo. Born in Roswell, New Mexico, she was the daughter of the late Anthony and Mildred (Duarte) Russo. In addition to her husband, she is survived by her daughter Nicole Berube and her husband Paul of East Taunton, MA and grandchildren Sara Berube,Matthew Berube, Michael Berube and Nicholas Berube. She was the sister of Paula Yergeau of Warren. Julie was a graduate of Warren High School and employed as a Payroll Manager before retiring. Calling hours are Saturday, March 30th, 8:30 – 9:30 AM at the George Lima Funeral Home 367 High Street followed by a Mass of Christian Burial, 10 AM at St. Mary’s Church 330 Wood Street.